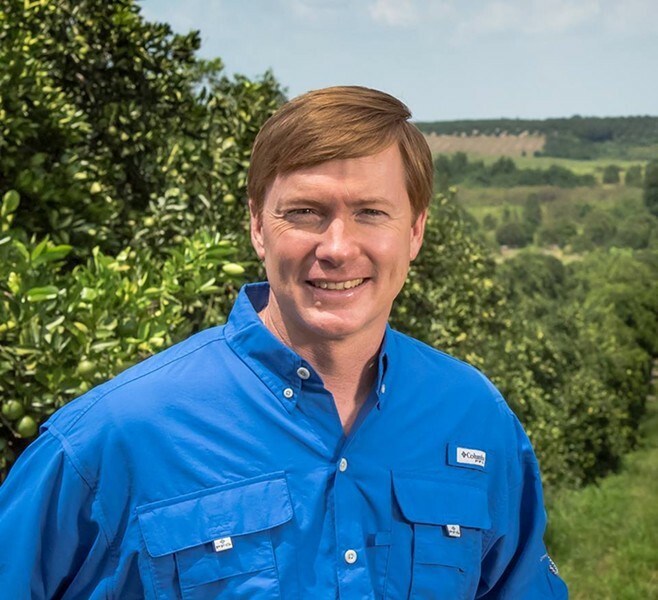 Over the last three years, Publix has given a record $670,000 in donations to Adam Putnam, Florida's Commissioner of Agriculture and GOP candidate for governor, which is equal to at least 74,527 chicken tender Pub Subs. 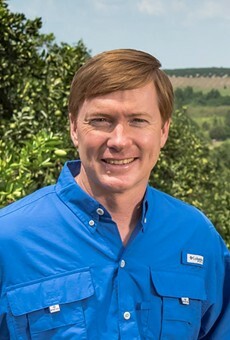 According to the Tampa Bay Times, no other Florida candidate has received this much backing from the Polk County-based grocer, which is where Putnam is also from. Last April, Publix gave $100,000 to Putnam, its largest single donation amount ever. 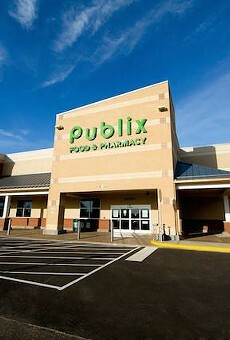 "As the hometown candidate, Publix has had a long-standing relationship with Commissioner Putnam," said spokesman Brian West to the Times. 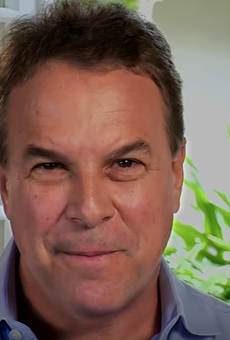 "We support pro-business candidates, and believe Commissioner Putnam will make a great governor." As Commissioner of Agriculture, Putnam once removed failed Publix health inspections from the public website, and then changed the labeling from a failing grade to "re-inspection required," reports the Times. 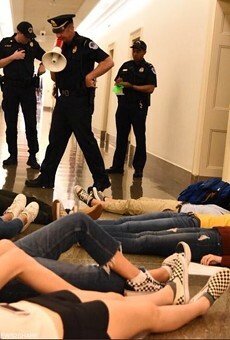 Putnam, who has backtracked on his infamous "I'm a proud NRA sellout" tagline, recently released his Florida Family First agenda, which includes things like removing pro-choice judges, bolstering schools of choice programs, and creating an "Office of Faith-based Initiatives."